ALPS Mobile Marine – We Come To You! A Mechanic You Can Trust! 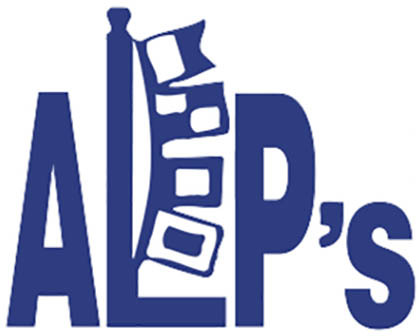 ALPS Mobile Marine Service Has Been In Business For Over 30 Years. We Care About Our Customers & Fix It Right The First Time. 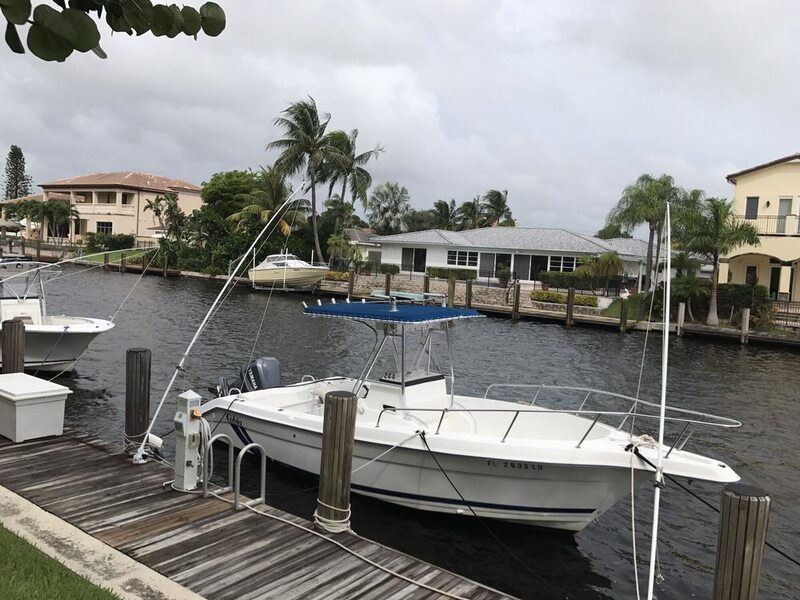 Whether Your Boat Is At Your House, Storage Yard, Or In The Water. We Repair, Troubleshoot, & Survey Boats East Or West! Anthony did a great job on our boat. Battery issues and spent extra time reviewing boat connections. All was thorough and detailed. Felt we paid a fair price. We will call Anthony again.